The German state of North Rhine-Westphalia is planning to shut down fewer coal-fired power stations than envisaged by the country’s “coal commission”. Some of its members are now urging the government to stand firm, EURACTIV Germany reports. The coal commission’s final report, published at the end of January, stipulates that only nine gigawatts (GW) of power can be produced by coal-fired power stations by 2030, down from 43 GW today. The first intermediate target is 2022, by which time 5 GW of lignite-fired power should be shut down. The German federal government and energy utilities are now preparing to negotiate which coal units will be shut down, and when exactly. But even before negotiations started, the two sides are already facing off. In a joint press statement issued on Monday (18 February), the three environmental organisations represented on the coal commission called for power stations in North Rhine-Westphalia to be shut down more quickly. Greenpeace Germany, the German association for the environment and nature conservation (BUND) and the German nature conservation association (DNR) also strongly criticised the regional government of North Rhine-Westphalia, accusing it of reneging on its commitments. Indeed, the 5 GW targeted in the coal commission’s report already include 2 GW which would have been taken off the grid anyway, due to power plants’ ageing. This means the real objective is to cut down only 3 GW, they argue. 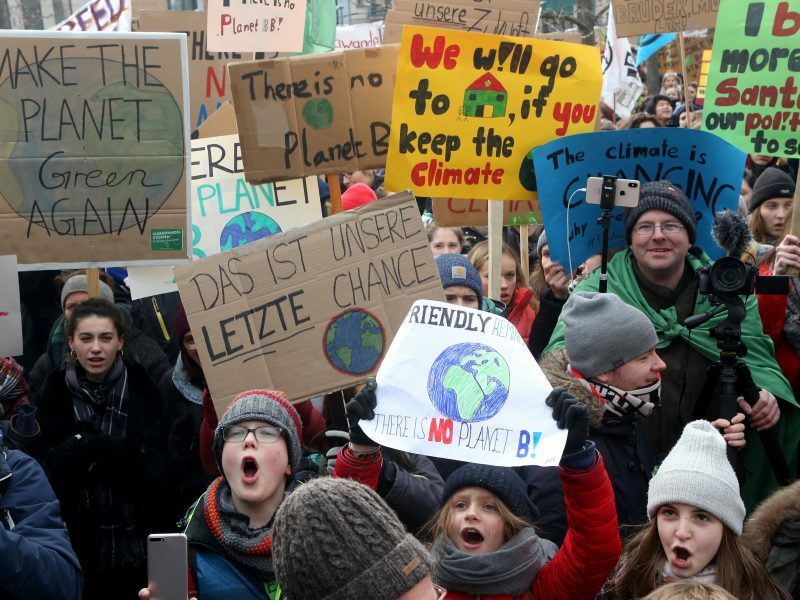 And environmental activists believe the cuts should take place at the power stations in Neurath and Niederaußem, both situated in North Rhine-Westphalia. However, the government of North Rhine-Westphalia has different plans. At last week’s government hearing, its minister-president Armin Laschet spoke of only shutting down 2.4 GW in both power stations. The government of North Rhine-Westphalia has simply adopted what energy company RWE was offering on its own, said Hubert Weiger, the chair of BUND. Laschet could not “turn himself into a lackey of companies,” he added angrily. It was nonetheless significant that NGOs and the power industry were able to reach a compromise to shut down 5 GW, said Kai Niebert, the head of the German nature conservation association (DNR). “The fact that the government is not prepared to go along with this is a tragedy,” he added. Even RWE is prepared for a speedy end to its own power station capacities, even if this had “serious consequences,” said its CEO Rolf Martin Schmitz. “I expect there’ll already be a significant reduction by 2023,” he added. German environmental organisations anticipated that the self-imposed objective of phasing out coal by 2038 may be achieved even sooner. It is “absolutely clear that the Paris climate objectives aren’t met by the coal commission’s proposal,” said Martin Kaiser, executive director of Greenpeace Germany. Under the negotiated compromise, coal-fired power plants could be shut down as soon as possible by 2022, he told EURACTIV Germany. At the mid-term review, an earlier phasing out of coal could then be proposed, Kaiser explained. 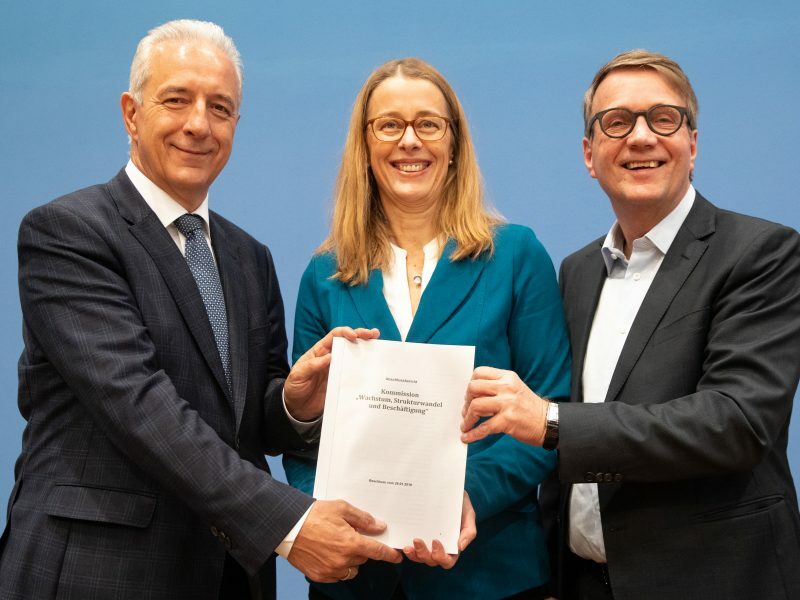 In order to establish the precise stages of Germany’s coal phase-out, the German federal government should present the key points of a piece of legislation in the first half of 2019, according to the coal commission. At the same time, a package of measures for structural changes should also be adopted. But the question of when and which power stations will shut down may prove difficult. Funding is also uncertain, as German finance minister Olaf Scholz has already made clear that no additional money outside of the federal budget can be used. The German government will stand by its policy of creating no new debts, Scholz insisted. Moreover, due to the country’s flagging economic performance, €25 billion are expected to be missing from the state budget. In addition to the considerable investment in structural changes, the “coal compromise” foresees compensation payments from the federal government to power station operators. Around €600 million will be paid for every gigawatt shut down, at least this was the figure during previous closures. However, last week, RWE’s chief executive Schmitz announced that €1.2 to €1.5 billion would be expected as compensation per gigawatt shut down. He justified it by pointing to the mines also affected by the closures. This may be a good reason for politicians not to rush into closures before the matter of funding has been resolved. Niebert from the DNR was outraged by this. “The fact that costs will supposedly double makes me think that it’s a political game of poker being played by RWE and the state government of North Rhine-Westphalia,” he said. Berlin lacks the political will to bring the energy transition forward, said Hans Josef Fell, the initiator of Germany's world-renowned 2000 renewable energy feed-in tariff legislation, in an interview with EURACTIV.com. Re-working one element of the article: “RWE’s chief executive Schmitz announced that unless RWE got €1.2 to €1.5 billion then the environment (bunny) would get a bullet to the head.” – is this the best narrative that Schmitz can come up with? This is the level that the de-carb debate has fallen to in Germany: how deeply filled will the money trough be? This is all before the corner shop finance narrative kicks in – here is Mr Oaf Scholz (I use the label “oaf” advisedly – what he says confirms what he is – an oaf): “Funding is also uncertain, as German finance minister Oaf Scholz has already made clear that no additional money outside of the federal budget can be used”………this is the same Germany that runs a massive budget surplus? thought so. But hey – keep running Germany like a large corner shop. €1.2 to €1.5 billion buys you a very large amount of renewables – roughly in the case of wind 1GW – perhaps a little more in the case of PV. 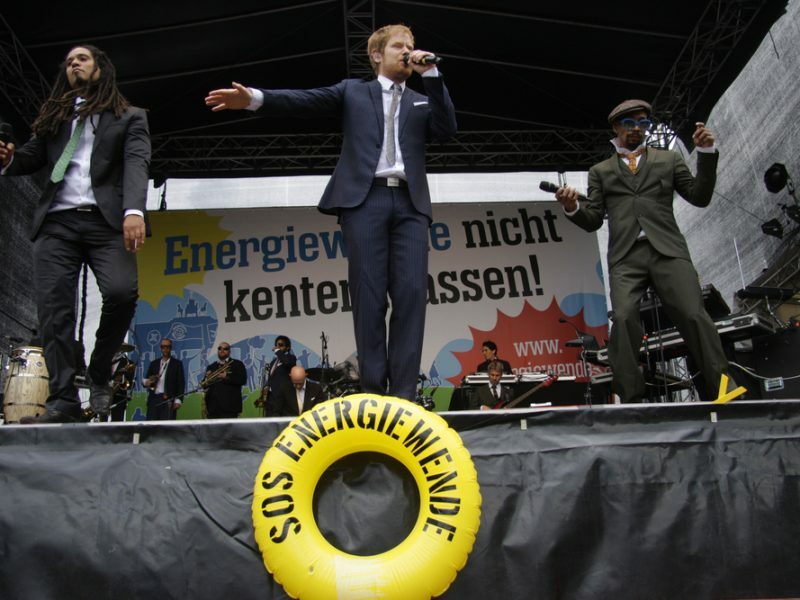 Perhaps Mr Oaf’s compo trough is one way for RWE to re-capitalise itself and go green? Be interesting to hear what DG Compo/Vestager has to say on the matter. 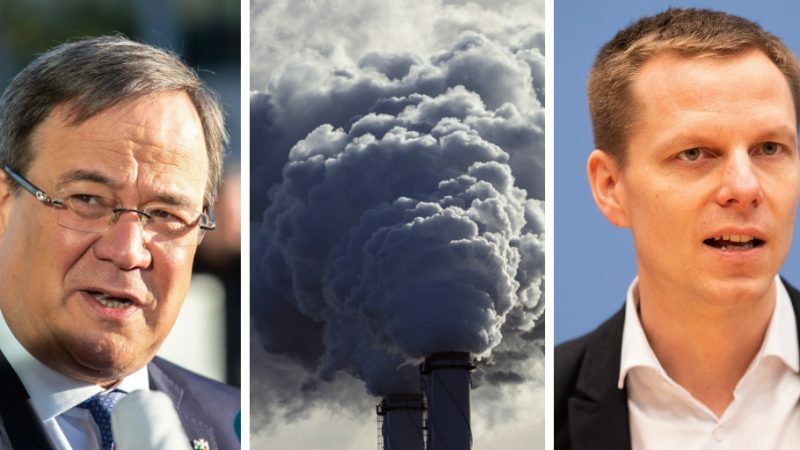 As for Niebert & his outrage – he is right – Oaf & RWE are playing a game & guess what – the German fed gov is playing along – good to see that all the lobbying in Berlin by RWE and the other smokers is paying off.